We draw upon our innovation, whether developing new offerings or crafting creative solutions to complicated issues. 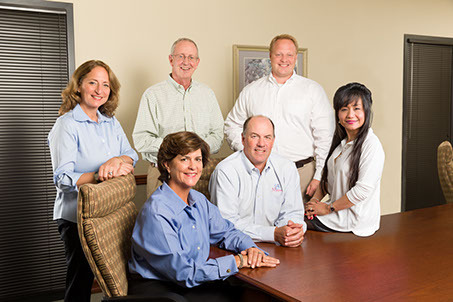 We hold ourselves to the highest standards of integrity in all of our dealings and relationships. We accept full accountability for living up to our commitments and for the quality, timeliness and professionalism of services. We endeavor to always have fun and enjoy the time we share with clients, business associates and one another.